The inaugural ASEAN Unity Run 2015 is set for 9th of August 2015. This is in conjunction with the ASEAN Day celebrations on the 8th of August. Options for Japanese food gets better. 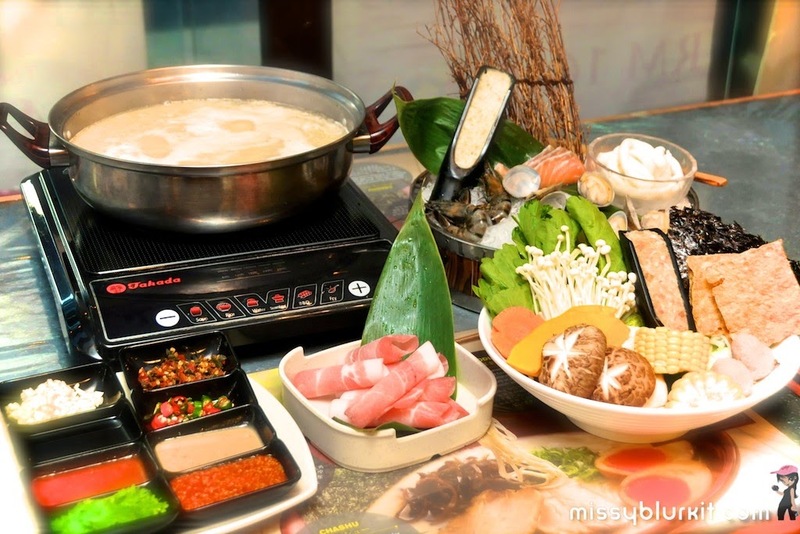 A visit to Shabuton Tei unveils that this restaurant has much to offer from Shabu-shabu to ramen, bento sets, sushi, sashimi and more. What took my by surprise was the very thought kids meal, quality ingredients and also collagen shabu-shabu. I love drinking water with a wedge or squeeze of lemon in it. It goes beyond a refreshing flavour and touch to our plain drinking water. 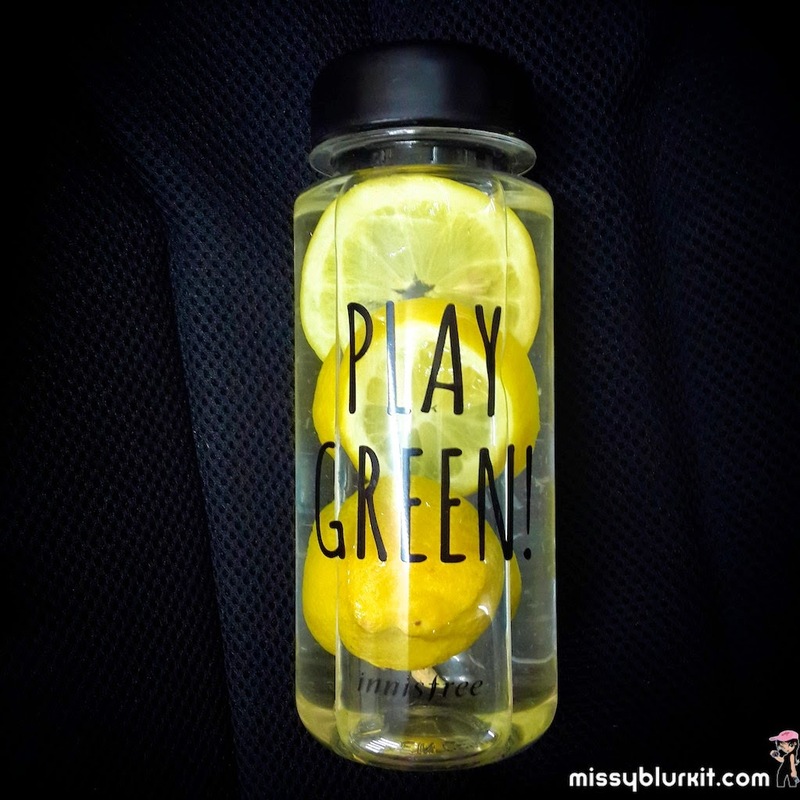 I add lemon to my drink as its nature's simple and affordable way to make our water alkaline. For those who work 5 days week, Friday is always the best and "funnest". Most times most of us will find something to celebrate Friday evening either a good meal, movies, shopping or even drinks night out. 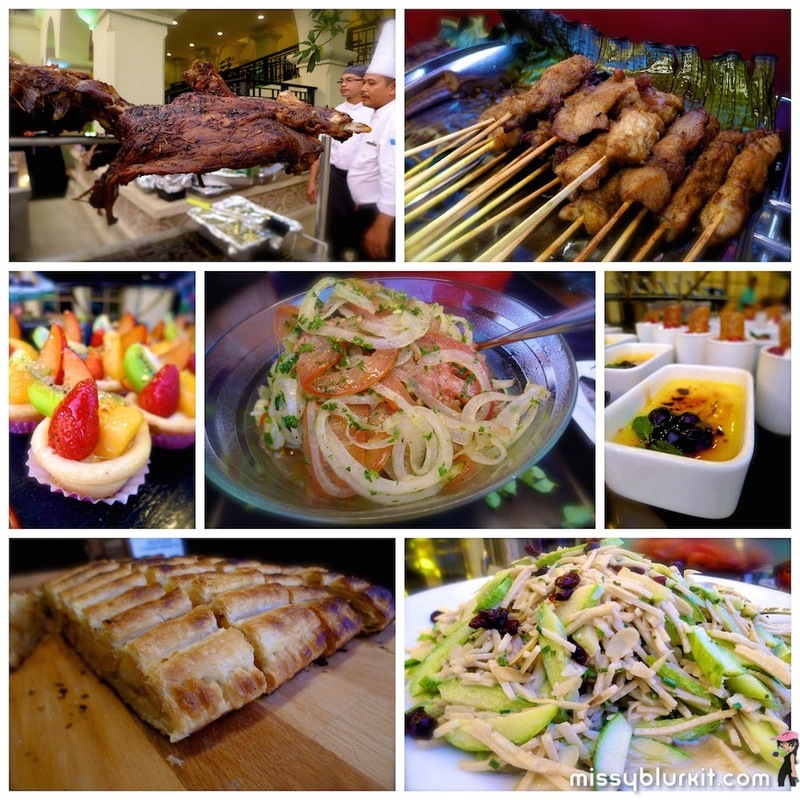 Adding an option to KL folks Friday to do list is KLGCC's Friday Poolside BBQ. And before you think its only limited to KLGCC members only, this BBQ is also opened to the public for an affordable RM75nett for adults and RM35 for children. Kids under 6 years old eat for free! 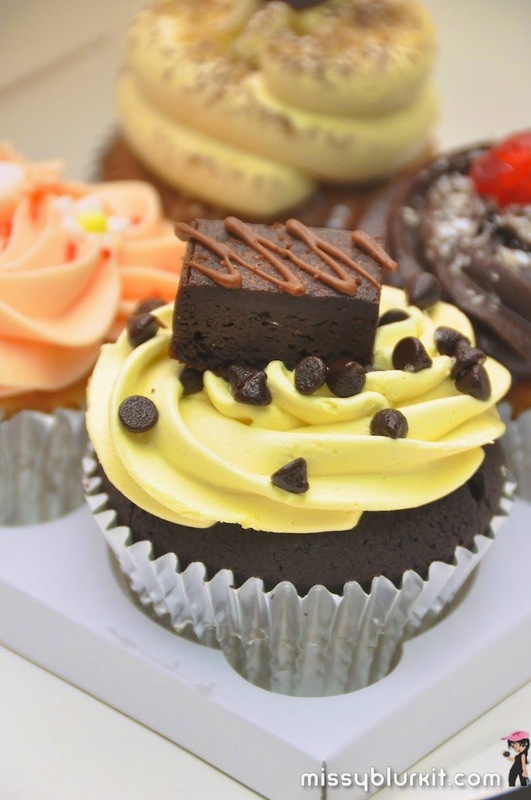 Pretty and delicious cupcakes don't quite normally come hand in hand. 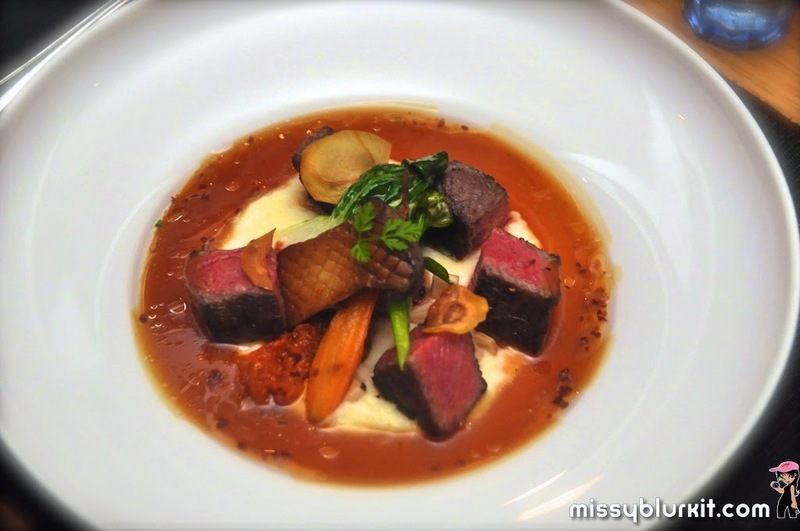 However with the folks at Bisou, pretty and delicious certainly come hand in hand. My Bisou love affair pretty much started with their vegan Skinny chocolate cake and a few months later their Christmassy Cinnamon cupcake. Its excitement that they have launched a few new flavours for the Luxe Collection. I first met Celebrity Chef Edward Kwon when he was in town in 2012 to promote his show EdVentures In Asia. Last night, I had the opportunity to meet him again in person and of course to try savour his culinary skills at Tatsu Japanese Cuisine, Intercontinental Kuala Lumpur. How do you deal with a stressful day? I grab a good meal, preferably a hearty meal that is also homely i.e. no added MSG. A good cup of good coffee or maybe two will seal the deal and make the day perfect. 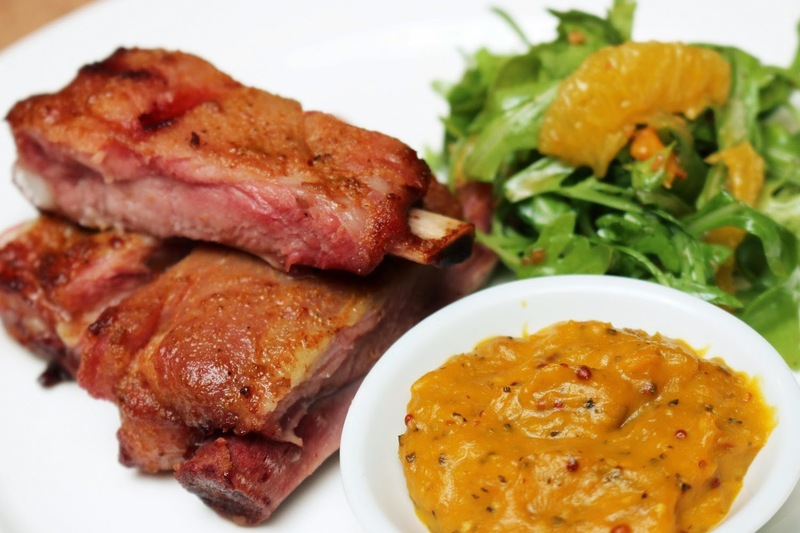 Throw in good company of your own or even friendly waiters or chefs, that will be the perfect unstressing solution with a meal. A recent discovery for us that satisfied the tummy, eased my week’s worth of stress and ultimately put a happy smile back to my face is Jac’s on the 8th in Ara Damansara. Love taro? Love Gingko? 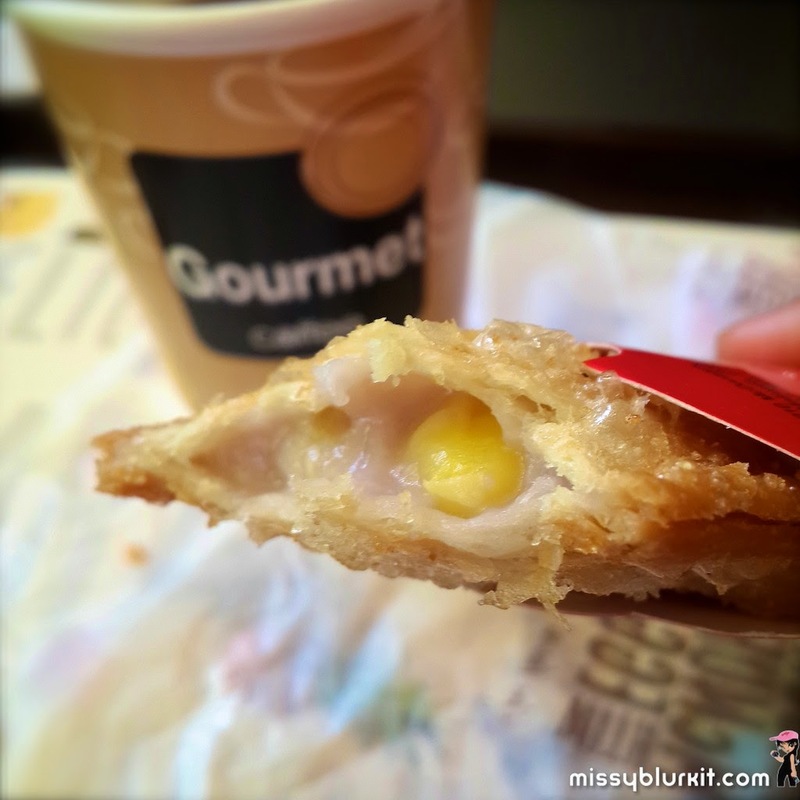 Or if you love the Teochew dessert Or Nee 芋泥, then you might just be smitten with the Taro Gingko Pie by McDonald's. 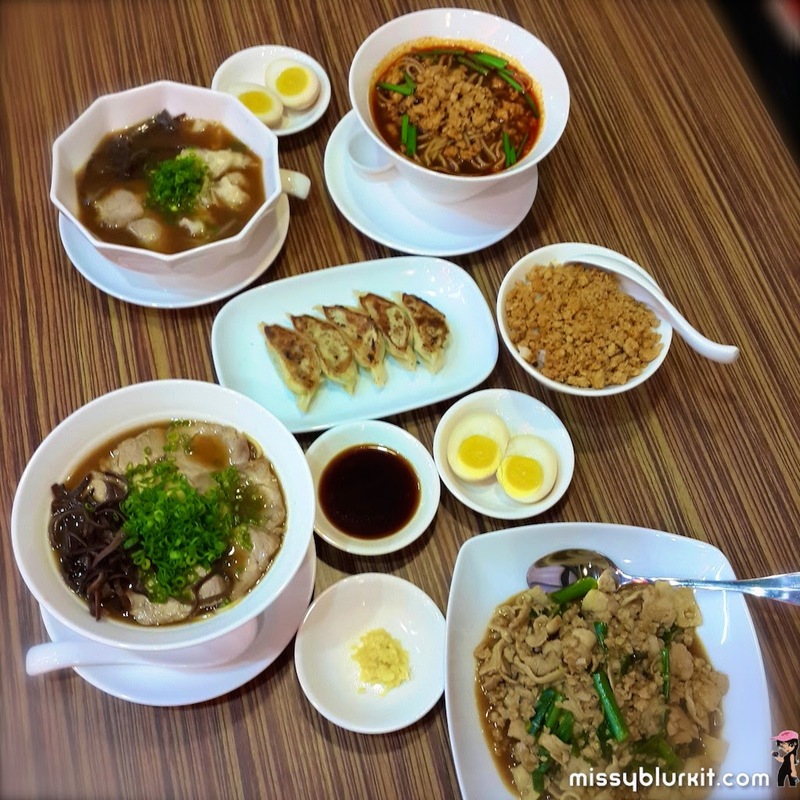 Ramen cravings takes us to another part of town that we seldom explore - Empire Damansara. But I am glad that I actually took a trip to that part of the world recently with to check out Ramen Kanbe. The simplicity of ramen and rice dishes at this no frills but very customer friendly restaurant pretty much shows why we were in the company of some Japanese folks and working adults on a weekday night. 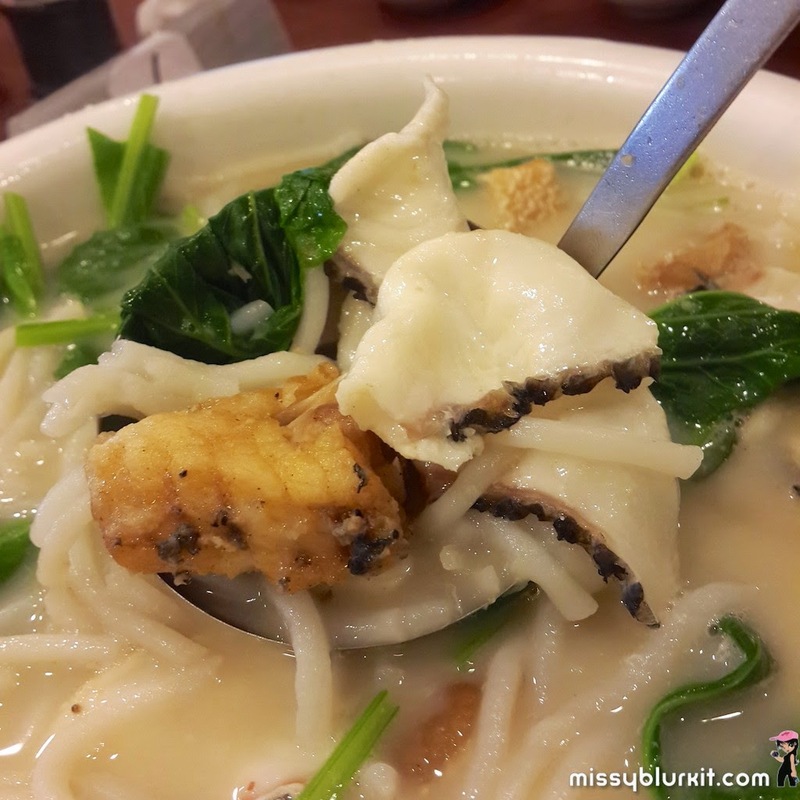 I never liked fish head noodles until I tasted it at Ka Soh Restaurant. 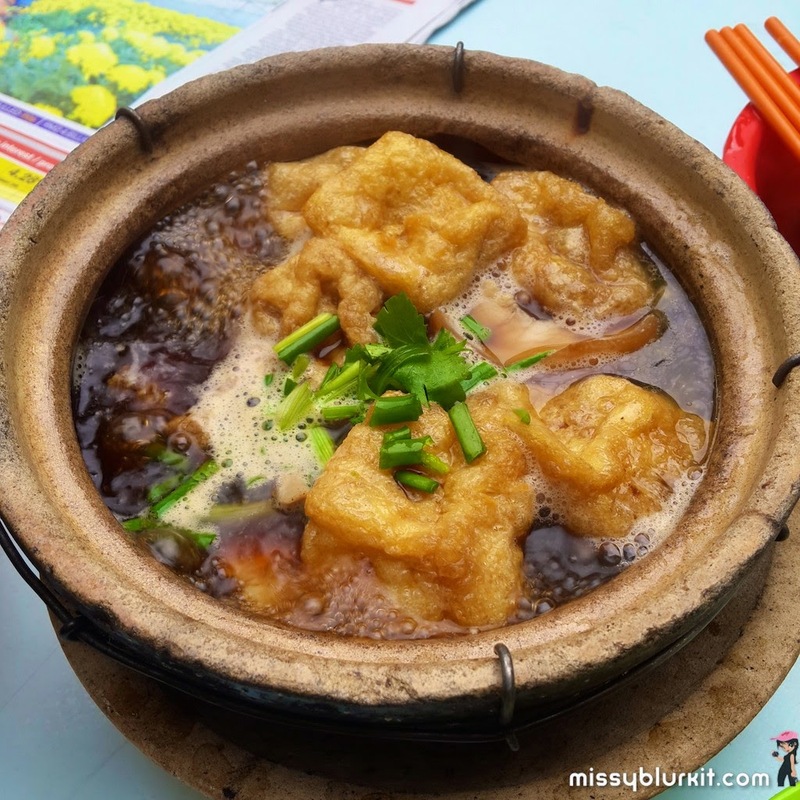 An old school, no nonsence but only good food place with a few branches, our fave is still the branch in Imbi area. There’s plenty of parking within the grounds itself so lunch or dinner, its no surprise that this place is often packed. 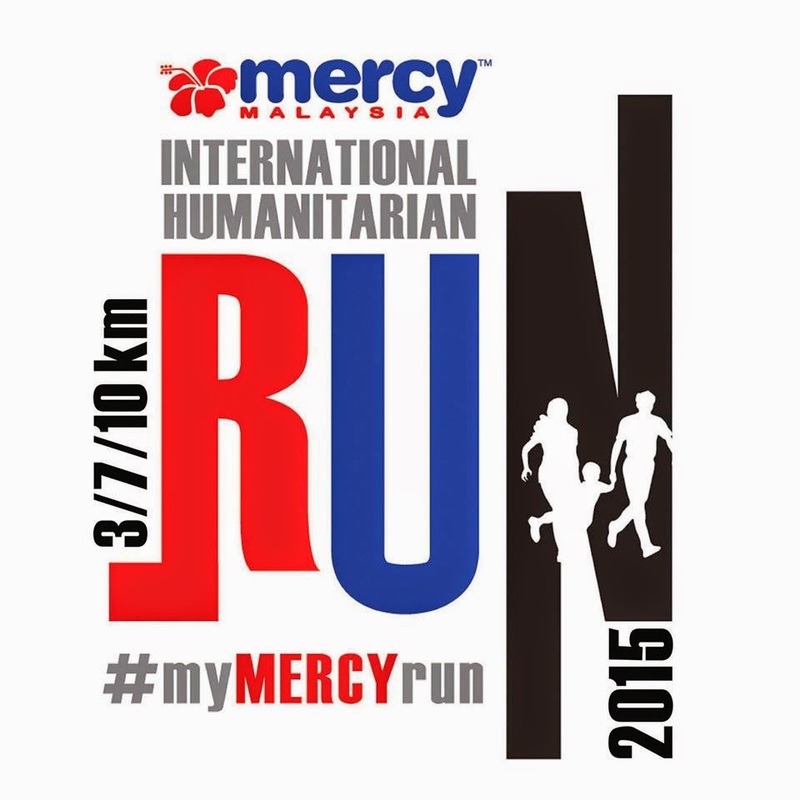 The MERCY Malaysia International Humanitarian Run will take place on 1st August 2015. This run aims to raise funds to support MERCY Malaysia's humanitarian projects and of course support the cause of healthy living among Malaysians today. Fancy a clean, fresh and whiter smile? If you do, then you will love the new Colgate Total Charcoal Deep Clean. I smile a lot and in all pics I proudly do it with my trademark beady eyes and a full set of teeth from end to end. So yes I do love a bright and clean smile with a fresh breath too. Obviously this means a regular 6 months once visit to my dentist while maintaining my teeth with proper brushing and toothpaste. 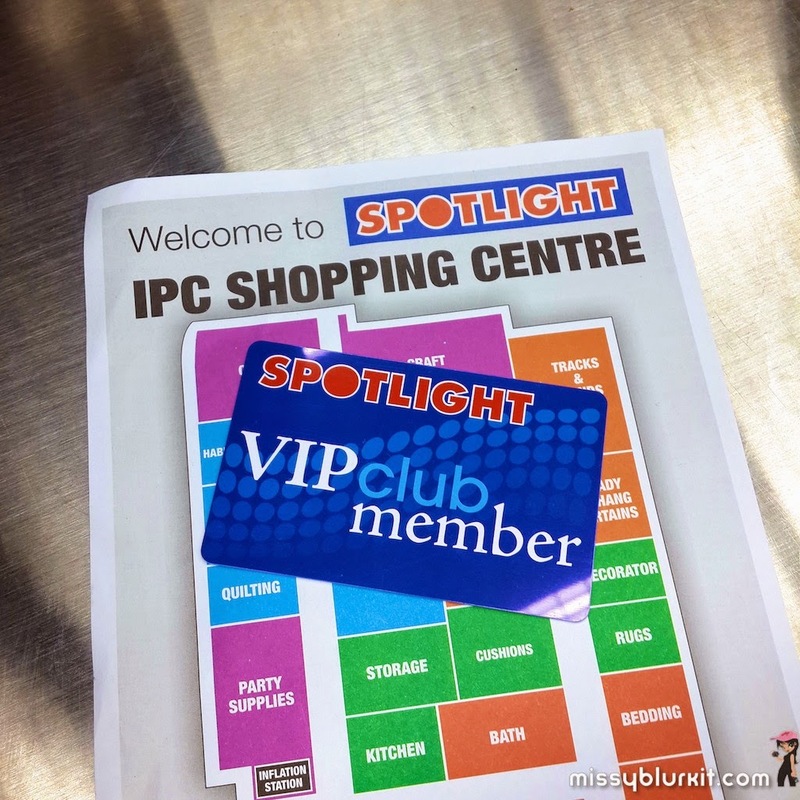 DIY and craft enthusiast certainly have a reason to rejoice because Spotlight Malaysia opened its second store at IPC Shopping Centre last month. Similar to its Australian, New Zealand, Singapore and of course the first Spotlight store in Malaysia (Ampang Point), this second outlet will also be housing home furnishings, Manchester (bedding), home decor, dress and fashion fabrics, craft, hobby and party essentials under one roof. 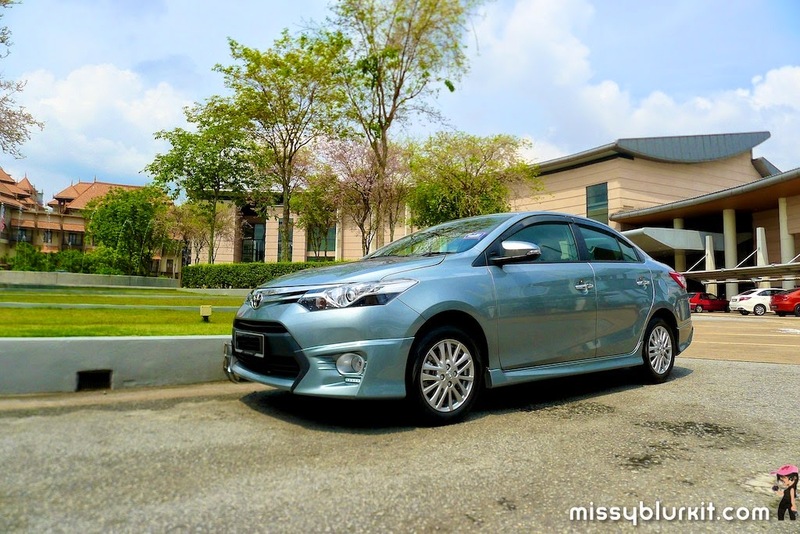 Malaysians are obsessed with cars and I admit that I am also obsessed with cars. It comes as no surprise as we do spend a lot of time on the road. 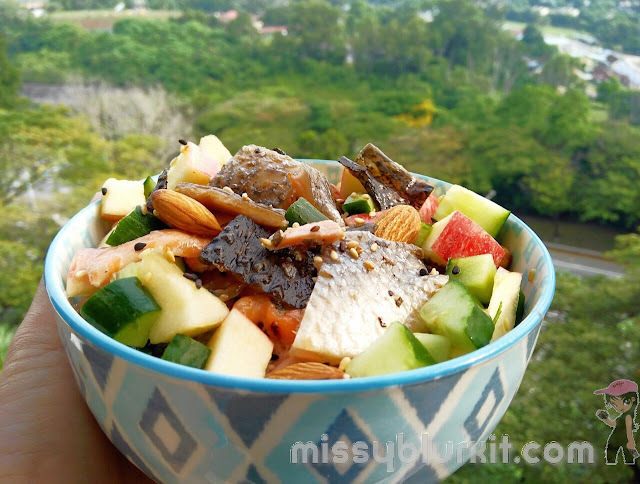 We practically eat, drive to work or even rest on the road! LOL but its true! With so many things that we literally do in our car, there are some features that we like and some new features that we hope will be added. 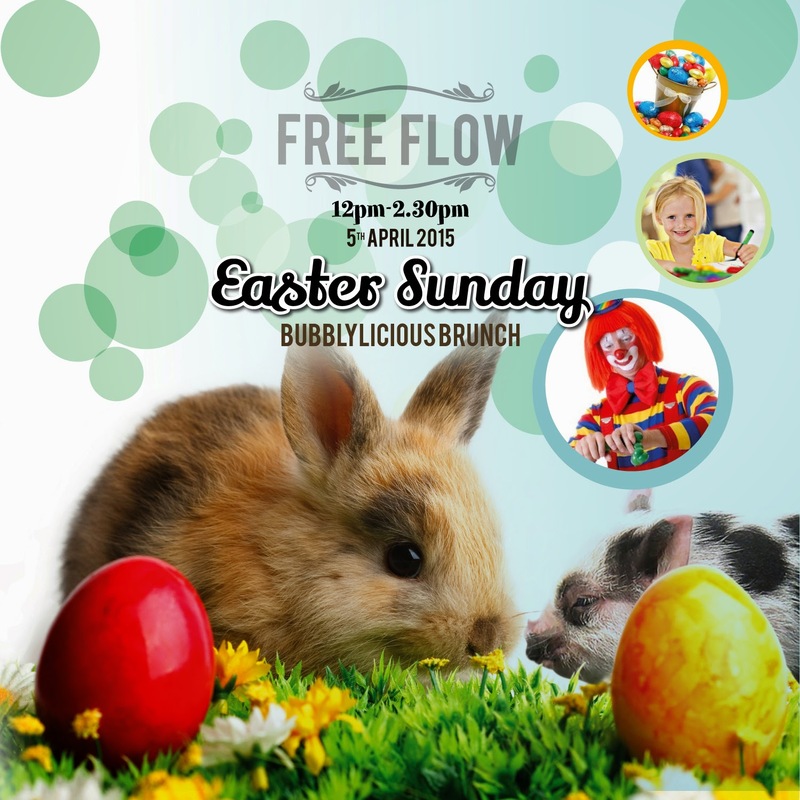 If you have not made any plans for Easter Sunday, then head on to El Cerdo for a delicious Sunday Brunch. 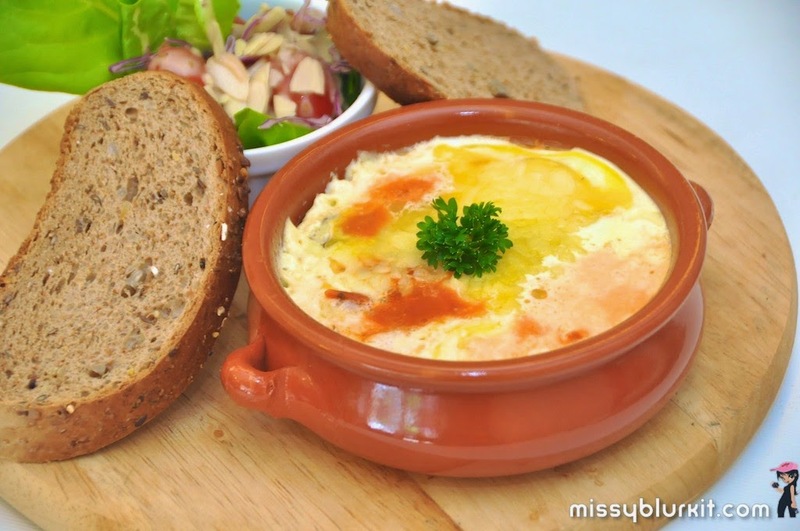 Take your pick of a Bubblylicious or non alcoholic brunch with lots of El Cerdo's signature piggilicious spreads.